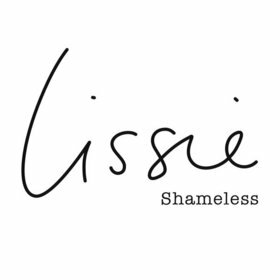 You may have heard Lissie’s cover of Fleetwood Mac’s “Go Your Own Way” that came out last year, but have you heard “Shameless?” It’s a far cry from the more ethereal tones she applied to The Mac’s break up song, and it shows that Lissie has a more diverse sound than her Fleetwood Mac cover would suggest. “Shameless” puts her unique voice — a combination of huskiness with a dash of helium — front and center on this hook-filled rocker that has attitude, atmosphere, and AAA stamped on it. Spin it once, and you’ll see that this song has legs. Spin it again, and you’ll be turning up the volume and singing along. Billed as a “Gothic Indie group,” The French Electric are a British band whose throwback sound suggests an amped up Joy Division. “Pharaoh” is an up tempo and hypnotic tune that features Simon Board’s baritone in all its demented gloriousness. Sure, Joy Division is a band that’s long since dead, but the spirit of their music lives on in The French Electric. 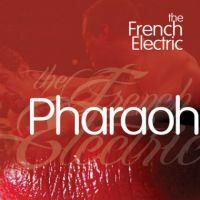 And kind of like disco, The French Electric’s ‘80s post-punk sound seems like it is here to stay. Kayla Conn is only 15, but her voice sounds like she’s much older. Now, I’m pretty upfront about not being a fan of country music. But you know what? A good song is a good song. That’s the case with “Still Isn’t Over,” a mid-tempo number that has echoes of music Taylor Swift could make — if her producers stopped layering so much studio trickery onto her songs. And while Conn’s EP is mostly state of the art country pop, “Still Isn’t Over” has enough interesting things going on that it breaks out of what’s typical for this genre in a very pleasant way. 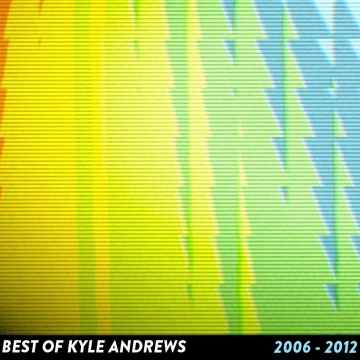 If you watch a lot of television, you may remember that Kyle Andrews’ “You Always Make Me Smile” was featured in an ad for Holiday Inn. I suppose with that ad, Andrews has a free room at that hotel chain for a long time (if he negotiated a good contract with them). And while the jaunty quality of his most famous song is an upbeat bit of musical fun, another number from his greatest hits CD is the rather powerful ballad, “Lackluster Love.” The song is a nakedly “heart-on-the-sleeve” tune that makes for an effective contrapuntal inclusion on this collection that chronicles the last six years of Andrews’ musical output. As always, if you have suggestions of songs you think I should listen to, you can send submissions to: ted at Popdose dot com. I can’t guarantee the song(s) you send will make the cut, but I do make every effort to listen to whatever comes my way.